Martine Draullette is a Certified Public Accountant and holds an MBA diploma in Finance Auditing and Accounting, from the French High Business School, ESSEC (1984). 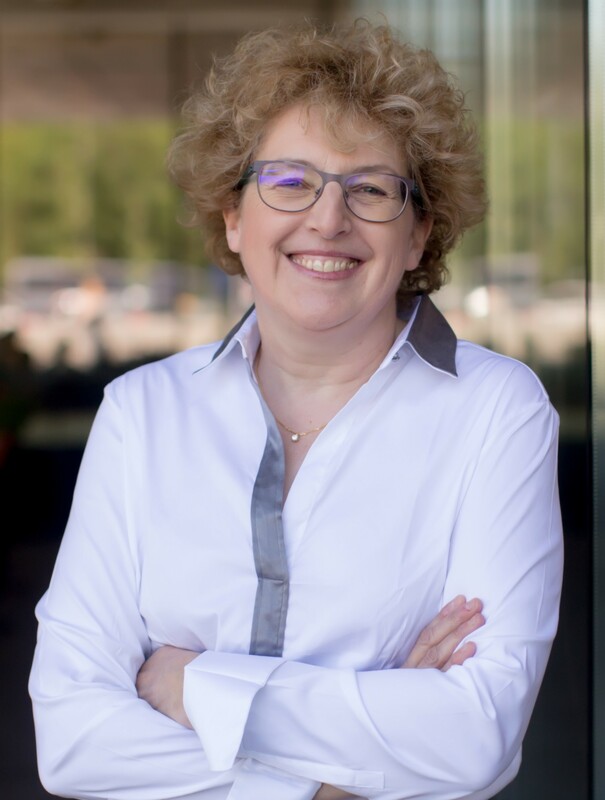 Mrs. Draullette started her career with PriceWaterhouse in 1984, in both France and UK, where she gained deep experience in the pharmaceutical business, as the senior manager in charge of the Roche and BMS assignments for the whole French entities. Martine Draullette has an extensive experience within the Roche Group. She joined the company in Paris, at the end of 1996 as Head of Accounting, Reporting and Manufacturing Controlling. The French affiliate is the second biggest in Europe, with sales of over 1.3 billion Euros each year. Since October 2003, she was the Finance Director of Roche France. During this period, her responsibilities covered finance and tax activities, procurement, market research and sales force effectiveness. She also had a coordination and supervision role for the IT activities of Roche’s French affiliate. While in France, Martine Draullette was a member of the Pharma Medicines Finance Leadership Team along with functional and regional finance heads. Martine Draullette is the General Manager of Roche Romania since June 2015. Martine Draullette is married and has two children. She likes hiking and outdoor activities, and also reading and spending time with her family.